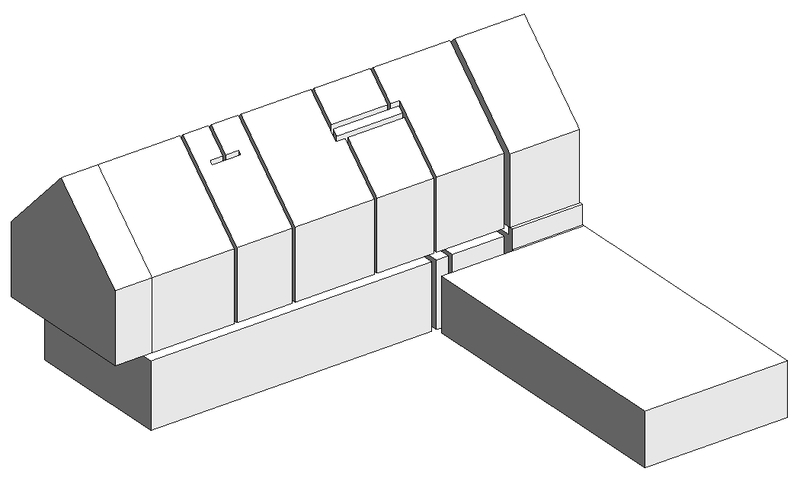 Did you have ever had the need to visualize Spaces in 3D-views within Revit? Here is how to do it with Dynamo. 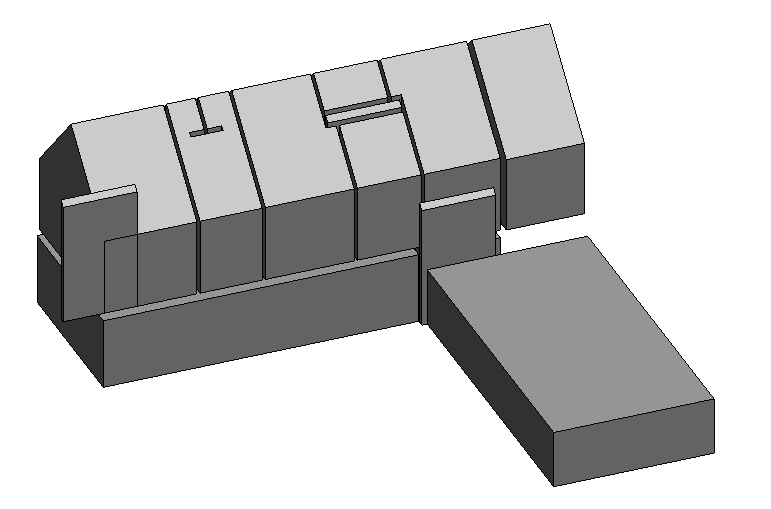 With plain Revit it is not possible to show a Space in a 3D-view or an Elevation, but with the use of Dynamo it is actually possible to arrange this. Besides transformation of geometry, this blog also refers how to add (custom) parameters to the imported geometry in Revit. Direct Shape creates a mesh from the geometry of a Space. The created object also contains all parameters (without data) from the Space. The example script can be used on every project you can think of. Just open it with Dynamo and click Run. 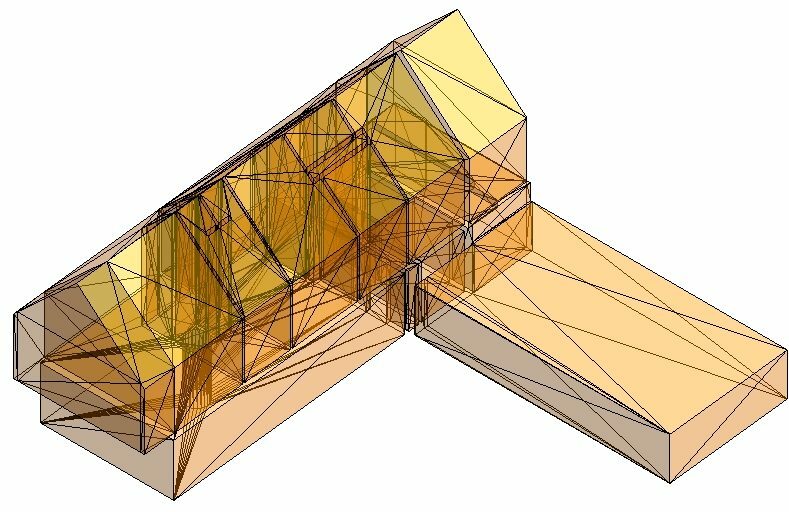 The use of Import Symbols is the fastest way to transform Dynamo geometry to Revit. But with Import Symbols it is not possible to add (custom) parameters. The most customizable option is to create the Revit Geometry using a Generic Family. Unfortunately, it doesn’t always work as expected (often due to the complexity of Spaces or not fully enclosed Spaces). To use the script you will have to add the node ‘Springs.FamilyInstance.ByGeometry’ (search for ‘spring nodes’) from the Package Manager to your Library. Second, don’t forget to point to the right location for the Generic Family. Dynamo needs this to create the Generic Models. As mentioned and as you can see for this project not every Space is visualised correctly. If you would like to add custom parameters to the created Generic Models (and fill them with data from the Spaces) you will have to edit the standard Family Template for Generic Families. Note: after changes you’ll have to save the Family as .rfa, change this afterwards to .rft. If you are really interested you can find another example here. In this example data from multiple parameters with information about the heating of a Space are added to the Generic Models. great put up, very informative. I’m wondering why tthe other specialists of this sector don’t realize this.